A receding chaser type tap primarily intended to produce longer length American Petroleum Institute (API) threads. LL collapsible taps have a mechanism that collapses the chasers into the tap head upon thread completion, allowing direct withdrawal of the tap from the workpiece. 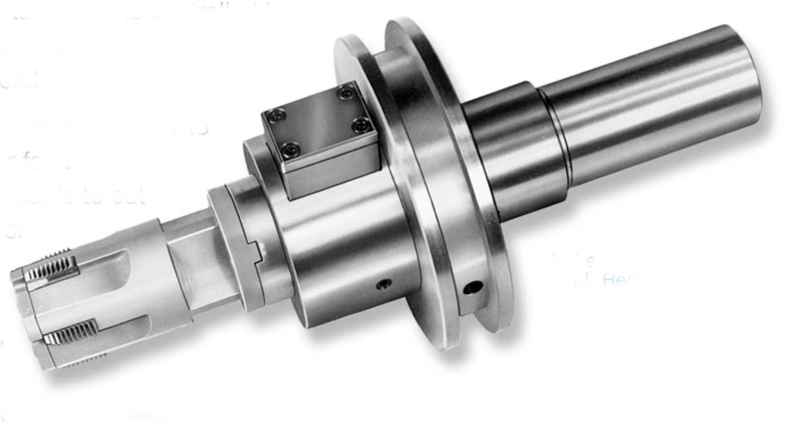 LL taps can also be used to cut NPT and BSTP taper pipe as well as straight threads. Four bodies with 26 standard tap heads allow 1″ to 12″ nominal pipe sizes to be tapped.